Happy National Cold Brew Day!!! 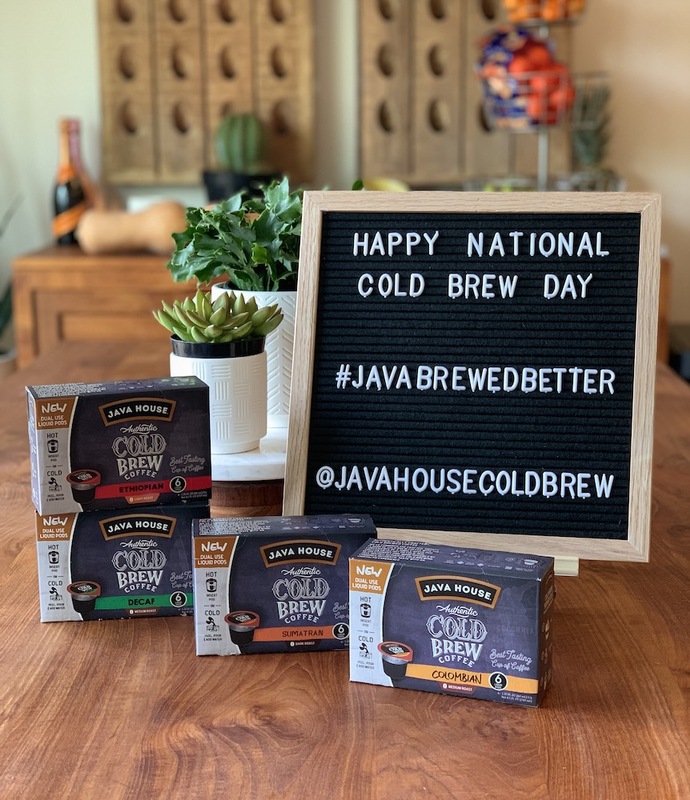 Have you tried these new Cold Brew Dual-Use Liquid Pods from Java House? If you love cold brew coffee, you’re definitely going to want to check them out. What makes them unique is that you can enjoy them hot OR cold! 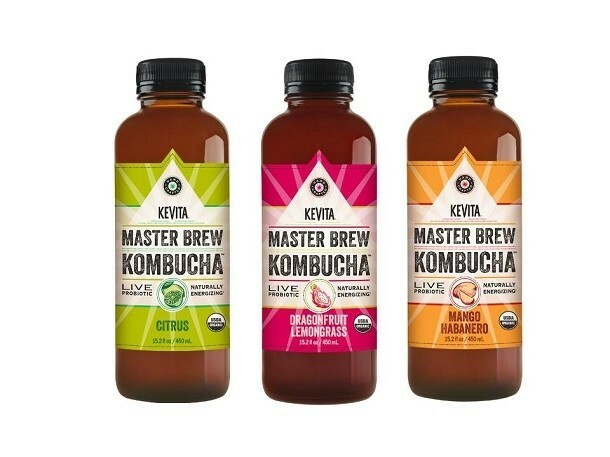 Just open, pour over ice, and add water to make a delicious cold brew or pop the liquid pod into your Keurig to enjoy a less bitter, less acidic and much smoother hot cup of coffee with no preservatives or additives. Pretty cool, huh?! AND they taste great! I just add a little cream, and I’m good to go. They’re such a great pick-me-up in the afternoon. Java House Cold Brew Pods are available in four varieties: Ethiopian (light roast), Colombian (medium roast), Sumatran (dark roast), and Decaf (medium roast). Pick them up at Walmart where a 6-ct. is just $8.99 right now. BUT there’s also a $2 off Java House printable coupon available, so you can snag them right now for just $6.99. Also, if you’re a Target shopper and can still get there today, they’re running a BOGO 50% off promotion on Java House Cold Brew Pods… It’s definitely worth checking out, if you can make it. Don’t forget to print this Java House coupon before you go! This is a sponsored conversation on behalf of Java House; all opinions and text are my own. Thanks for supporting us and the brands we love! PetArmor Plus (3-pk.) $19.59 at Target Right Now! Disclosure: Sponsored by Mirum, all opinions are my own. Thank you for supporting the brands that support this site! This is Scarlet. 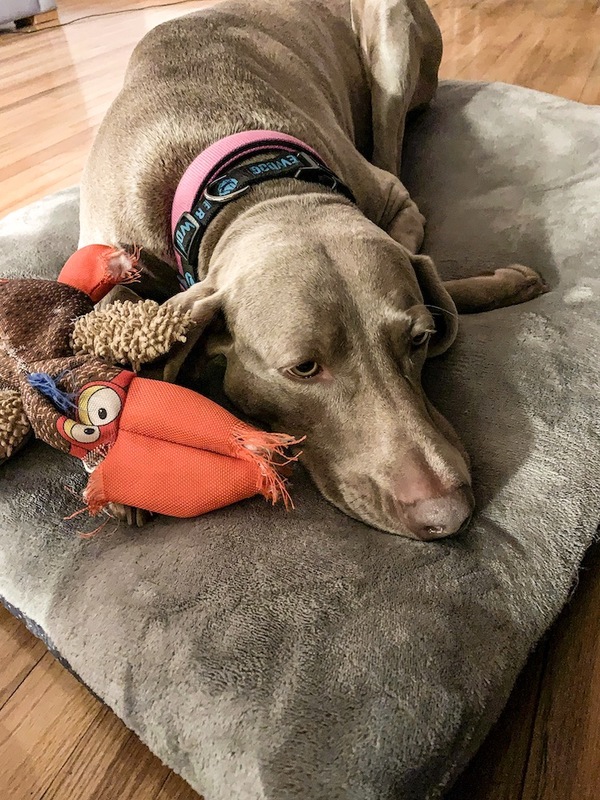 She embodies everything you’ve ever heard about Weimaraners: she’s energetic, ornery, mischievous, and possibly just a little too smart for her own good. As you can see, she thinks she’s queen of the house. 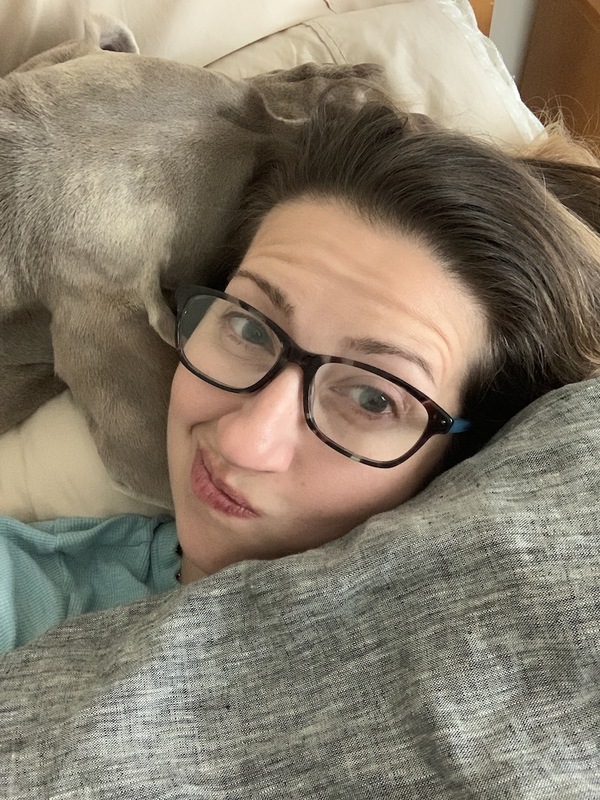 I’d say I’m a pretty laid back mom to my growing humans, and I take the same approach as a pet mom. I’ve never been one to rush my kids to the doctor every time they sneeze, sniffle, or cough, so why would I treat my pet any differently? Instead, I exercise a little common sense and monitor the situation carefully. And far more often than not, a trip to the doctor/vet is completely unnecessary. For example, ticks and fleas… First of all, getting fleas and/or ticks is NOT a pet parent fail — it happens, you know? If you live in an area where ticks abound, I’m sure you know how to safely remove them from your kids, which easily translates to removing them from your pets. And fleas? While annoying to deal with, they’re certainly not life threatening. 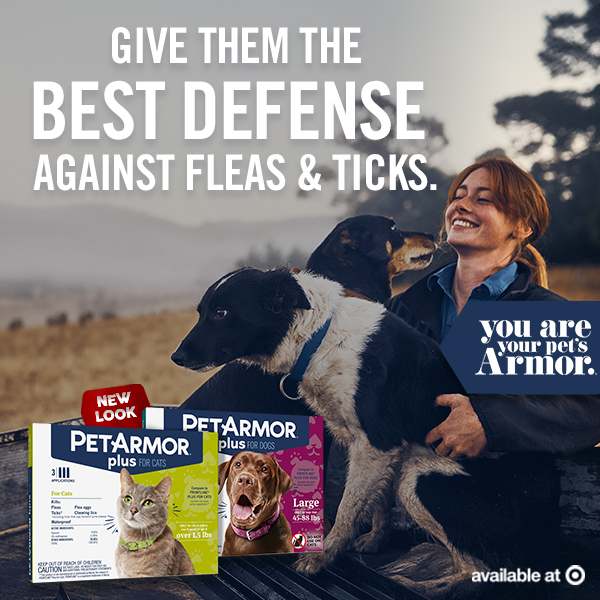 So instead of making a costly visit to the vet, we just prevent ticks and fleas altogether with PetArmor Plus. 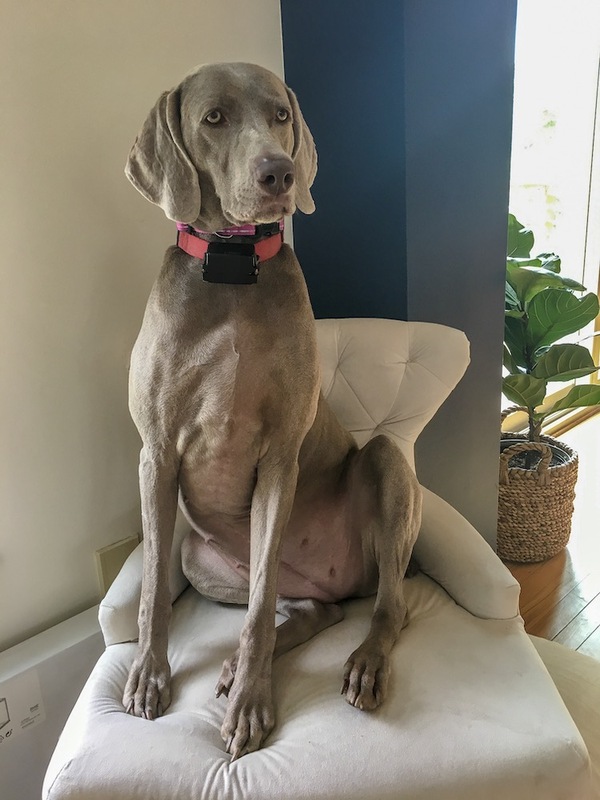 Its fast-acting, waterproof formula helps break the flea life cycle by killing flea eggs and larvae for up to 12 weeks, as well as killing ticks that may transmit Lyme disease. When used as directed, PetArmor Plus can not only stop current infestations, but it can also help prevent reinfestation. 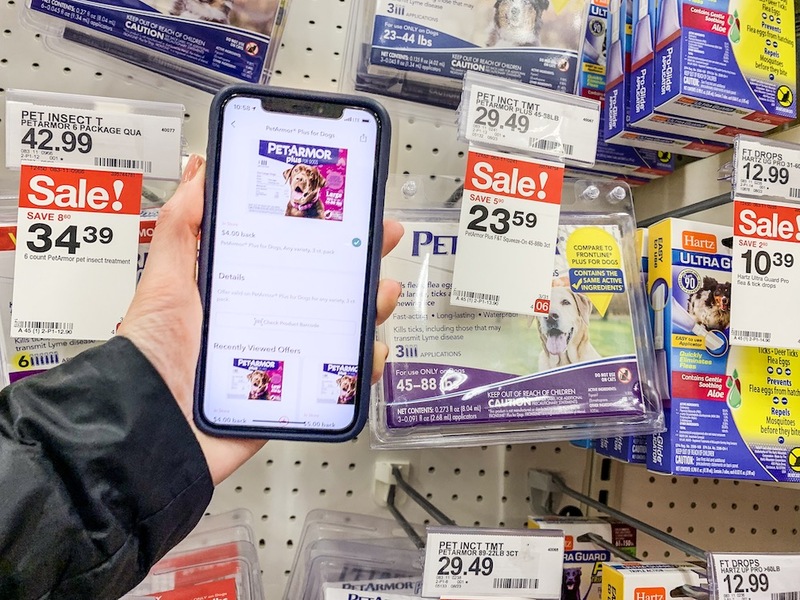 PetArmor Plus is truly an easy and affordable way to treat your pup for fleas and tick AND prevent future problems. But right now? It’s even more affordable, thanks to an awesome sale at Target, plus a new Ibotta offer. Pick up a 3-application package for just $19.59 after sale and rebate! $19.59 after sale and rebate! I love the convenience of being able to pick up PetArmor Plus at Target. You know, along with all of my other necessities (and the inevitable non-necessities, LOL). FREE Oral-B Floss at Target! 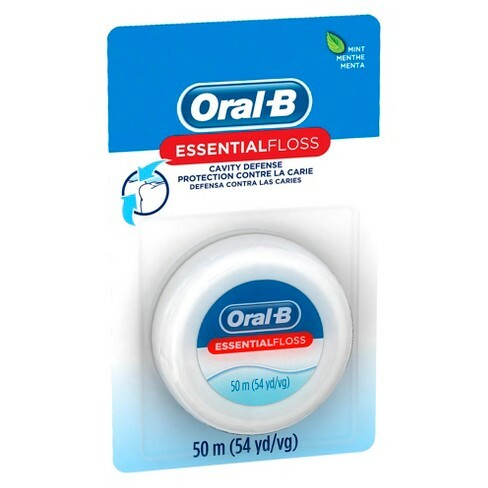 Pick up some Oral-B Floss for FREE (and then some) at Target right now with this Ibotta rebate! 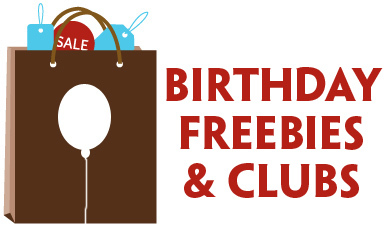 FREE + $0.51 moneymaker after rebate! FREE So Delicious Coconut Milk Yogurt at Target! 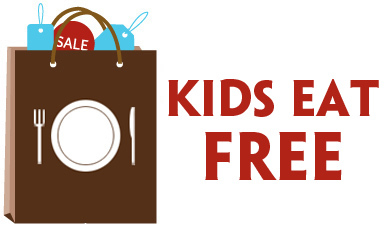 Register with So Delicious to print a $1/1 So Delicious Dairy-Free Product printable coupon! Use it at Target right now, along with an available Cartwheel coupon, to pick up So Delicious yogurt for just $0.43 each. Better than FREE after coupon and rebate!